The Tanks Arts Centre precinct welcomes community groups to host their workshop, activity or exhibition as part of the diverse program on offer. Some workshops and activities are held on a weekly basis and others may be a short course or a weekend intensive only. You're never too young to develop a green thumb! 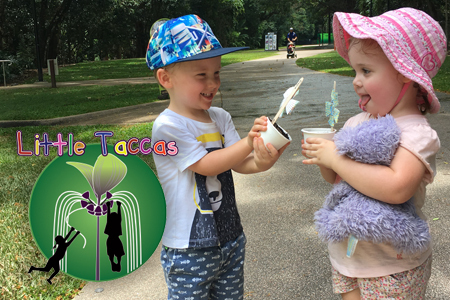 The Little Taccas program offers young children an appreciation for nature. Aimed at children 5 and under, this fortnightly program features nature-based activities in the Cairns Botanic Gardens precinct, including art and craft, storytelling, sing-alongs and garden discovery walks. 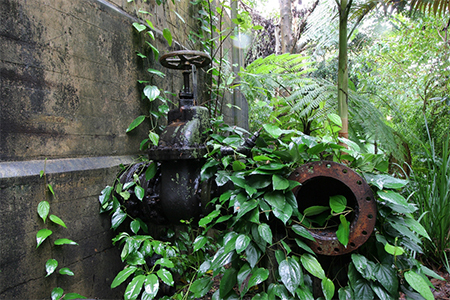 Come along and learn about the history behind the Tanks Arts Centre and Cairns Botanic Gardens precinct. Tours start every Tuesday and Thursday mornings from 10am with our volunteer guides. INFO: Phone (07) 4032 6650. 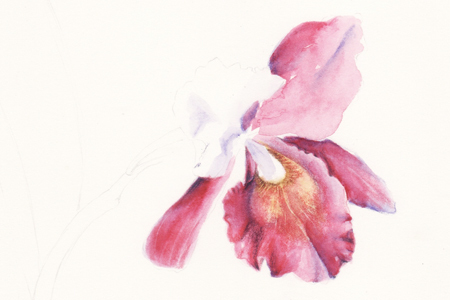 A relaxed and enjoyable day drawing botanical studies using watercolor pencils. Do you want to become a confident communicator, strong leader and, if you want to, public speaker? If so, Toastmasters is the place for you. You’ll find a supportive learn-by-doing environment that allows you to achieve your goals at your own pace. COST: $10 per meeting. First meeting is free. 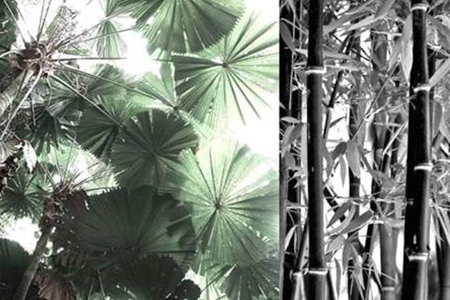 Depict and replicate patterns from nature, using charcoal and mixed media. The Artist will instruct on various mark making techniques and pre-format in producing a mixed media painting on canvas. COST: $60 (one workshop). 10% off for first workshop - introductory offer. Students to bring along canvas (60 x 90cm or lager), drawing cartridge paper - A1 size for first workshop, and a mixture of paint brushes and paints (if in possession of). $140 for 4 workshops. Children are welcome to attend - $20 per child. 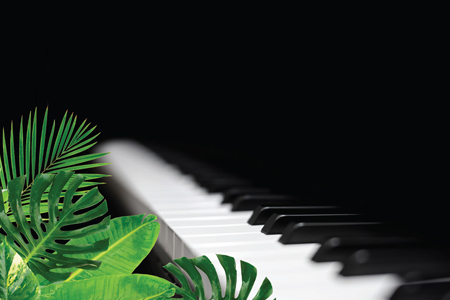 Piano in Paradise is a new, fun and informal way of learning basic piano over an 8 week short course for adults. 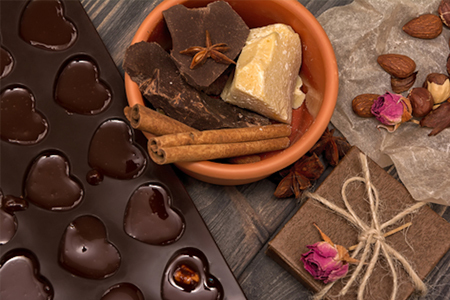 Cairns Chocolate School are holding Chocolate making workshops for beginners monthly. Learn how to make chocolate and confections from scratch using Australian cocoa and equipment you already have in your own kitchen. 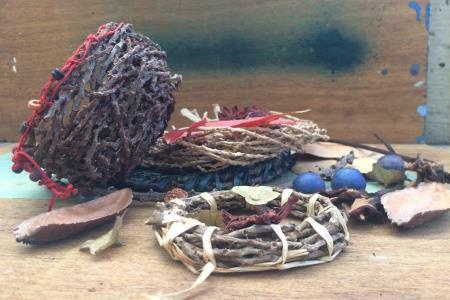 Join Saltwater Creek Basketry Group for a fun morning of basketry and other weaving craft using natural products from the Botanic Gardens. Suitable for all skill levels, free entry. Book early as spaces are limited! Avril Duck and Velvet Eldred lead Tropical Arts' Inclusive theatre training for everyone. 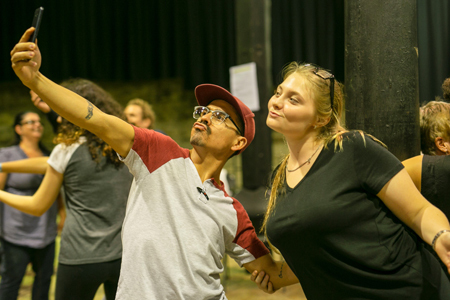 Revel in diversity while exploring themes of Shakespeare and the Tropical North and work in developing your peripheral vision and embody the act of being human for the stage. 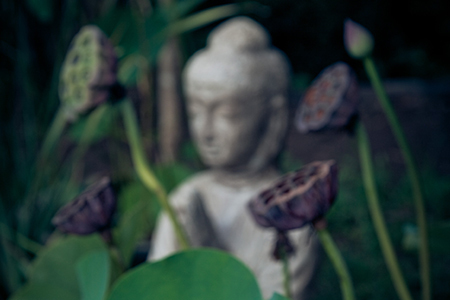 'Qi Gong (pronounced chee gong) is a wonderful way to release physical tension and let go of emotional & mental stress. You will learn gentle exercises and breathing techniques to enhance the flow of positive Qi (life force energy) throughout your entire body and energy system. Qi Gong brings about a deep sense of relaxation, balances emotional energy, improves physical vitality, and activates more of the body's self-healing potential. What a great way to unwind & start the weekend!